Experience the difference with Aveda’s natural and organic haircolor/products. Add volume or smooth your hair with style prep products that are easy to use! Aveda makeup is beautiful by nature. Formulated without parabens, mineral oil and talc. With an innovative, modern cut and color techniques, your style will always be fresh and chic. Click to see our customer rewards and benefits! Not too late, Candrima holiday specials whether for you or that special someone! 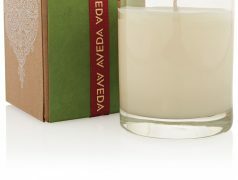 Hand Lotion, Gift Set, and Candles. Purchase an eGift Certificate for a friend, client, colleague or family member and send them to your favorite Hair Salon here in Winchester, VA! Click the image to be taken to our eGift Certificate website. 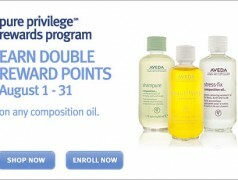 Join Aveda’s pure privilege reward program today! 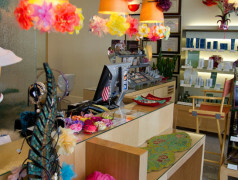 Start receiving free products and/or a $75 gift certificate for a hair or spa service. Spring clean your skin! Facials for the whole family! We offer something for everyone’s budget and schedule. Check out the Aveda Smooth Infusion instructional video which shows you the process from start to finish! Find out how to have thicker, stronger hair. Make an appointment to experience the Invati difference!